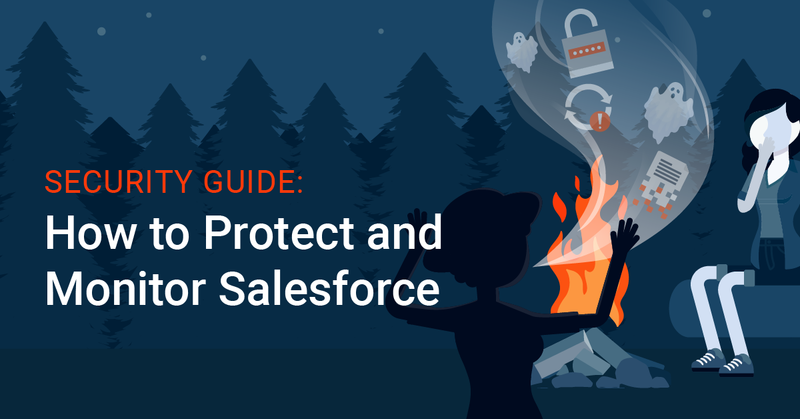 Our newest eBook, Security Guide: How to Protect and Monitor Salesforce is a must read for all #AwesomeAdmins looking to brush up on Salesforce security best practices. 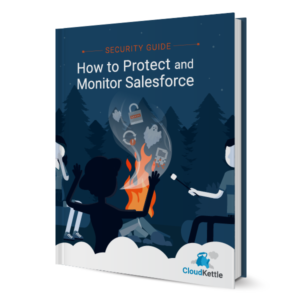 However, there are still basic steps all organizations need to take to minimize external threats and breaches caused by employee error or malicious intent. 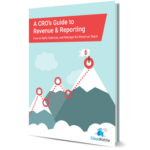 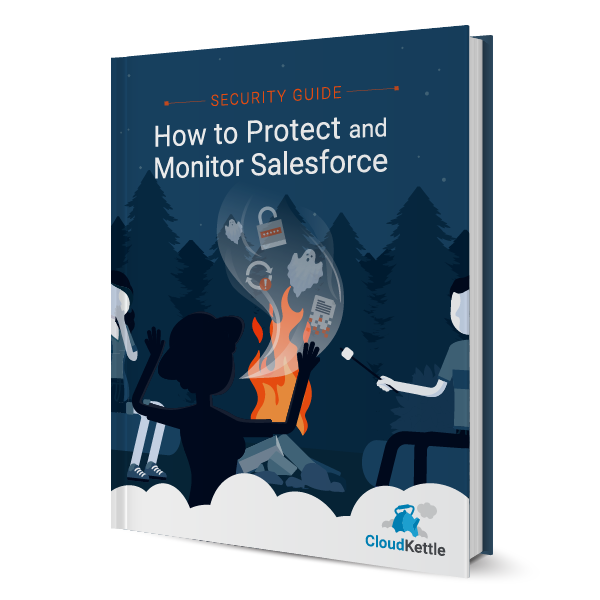 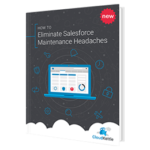 Download the Security Guide: How to Protect and Monitor Salesforce today and learn what basic security measures should be implemented in Salesforce to decrease your organization’s exposure to security risks.